Jonny about falling in love with the drums, breaking kitchen utensils, becoming a singer, stage fright, the self-titled album, confidence, “The Drum-Tron,” freedom on stage, having a story to tell. 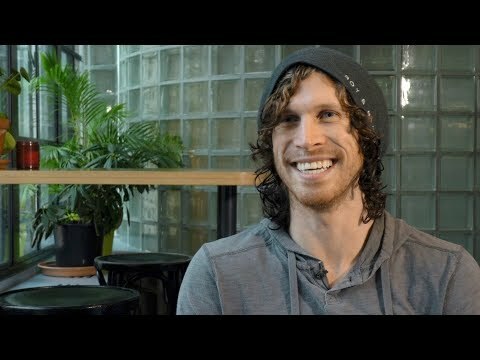 Jonny Hawkins Of NOTHING MORE Talks JUST SAY WHEN, Touring With STONE SOUR And More! Nothing More Talk "God Went North"